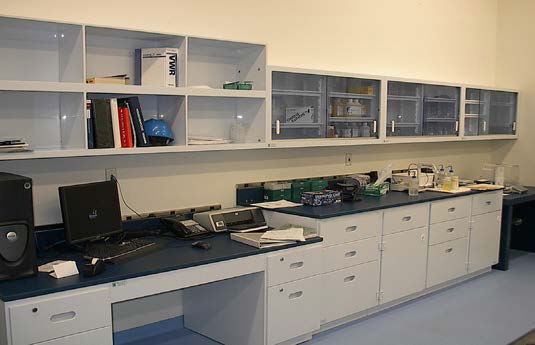 At Plastic Concepts, we specialize in lab and cleanroom design and manufacturing. 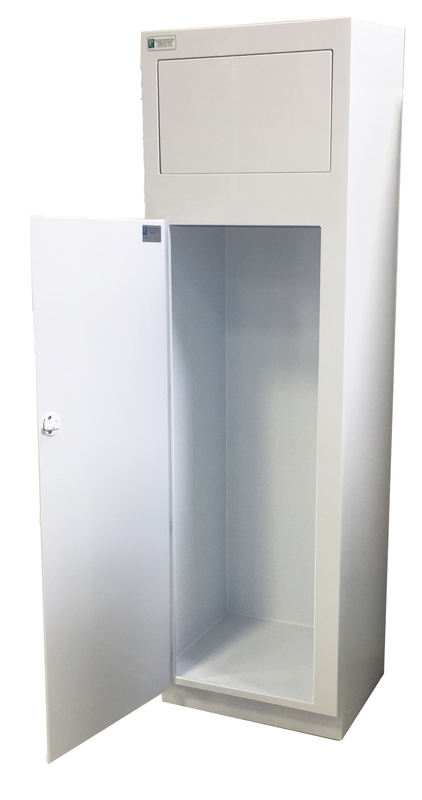 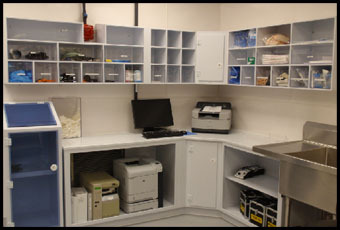 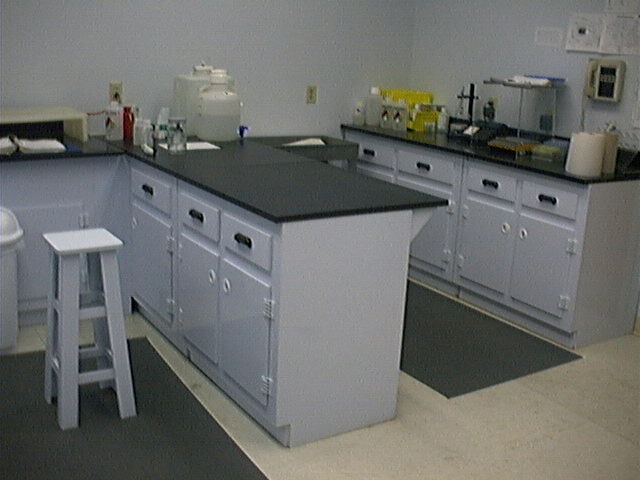 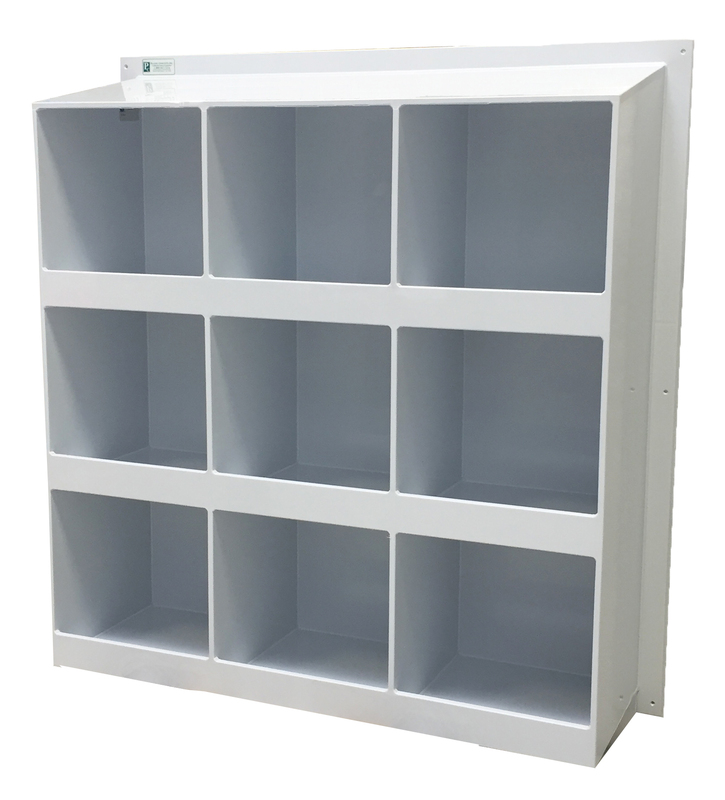 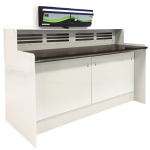 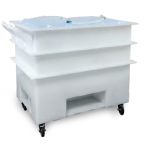 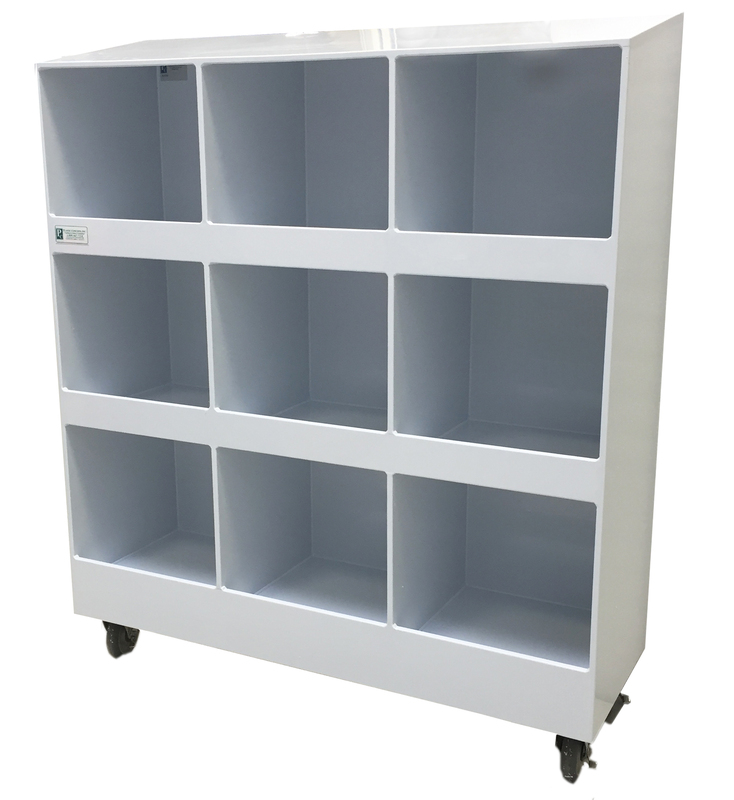 Plastic Concepts, Inc.’ s Laboratory Casework is constructed of 1/2″ and 3/8″thick, non-conductive, non-corrosive polypropylene and can be ordered standard or custom designed according to your specific requirements. 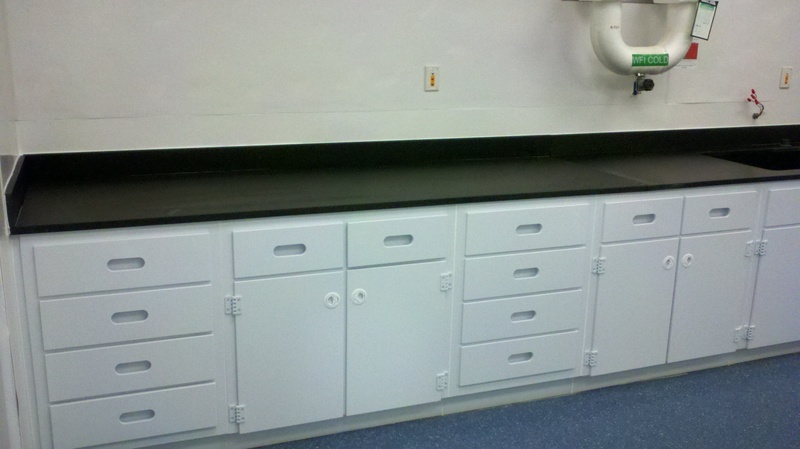 Countertops are available in polypropylene or epoxy. 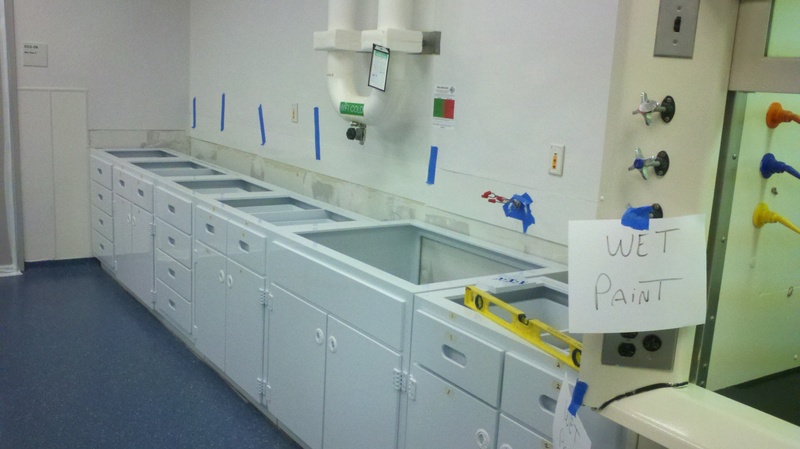 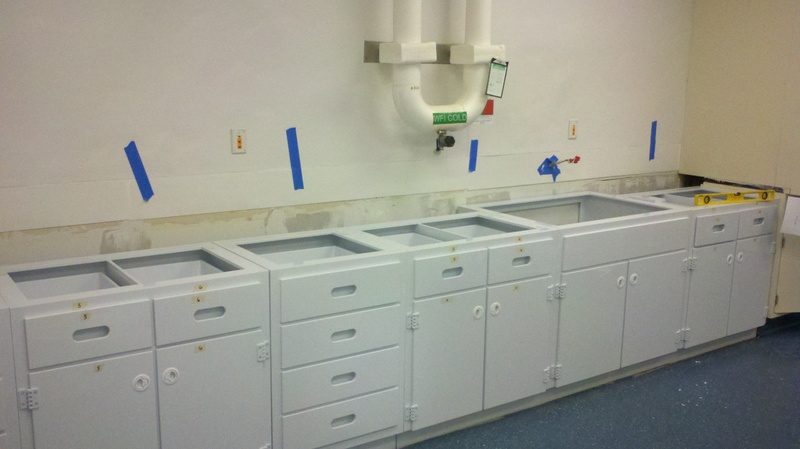 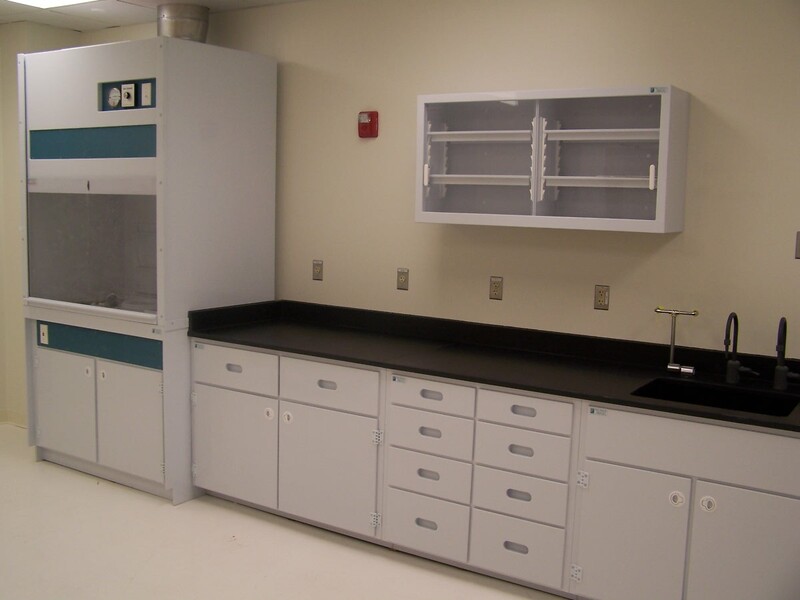 Plastic Concepts, Inc.’s Laboratory Casework is ideal for Trace Metal Laboratories having no exposed metal. 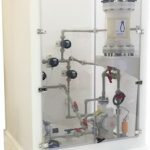 Standard hardware (hinges, latches, drawers, suspension systems, handles and all plumbing accessories) are all made of polypropylene material. 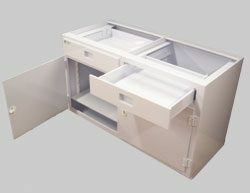 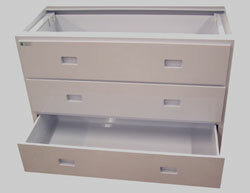 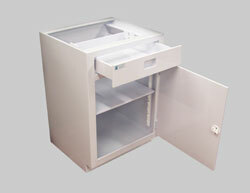 Additional hardware and drawer slide options are available upon request. 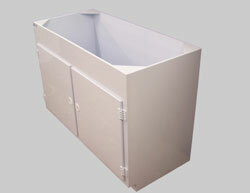 As with all of our products, all of the seams are fully welded for maximum durability and strength. 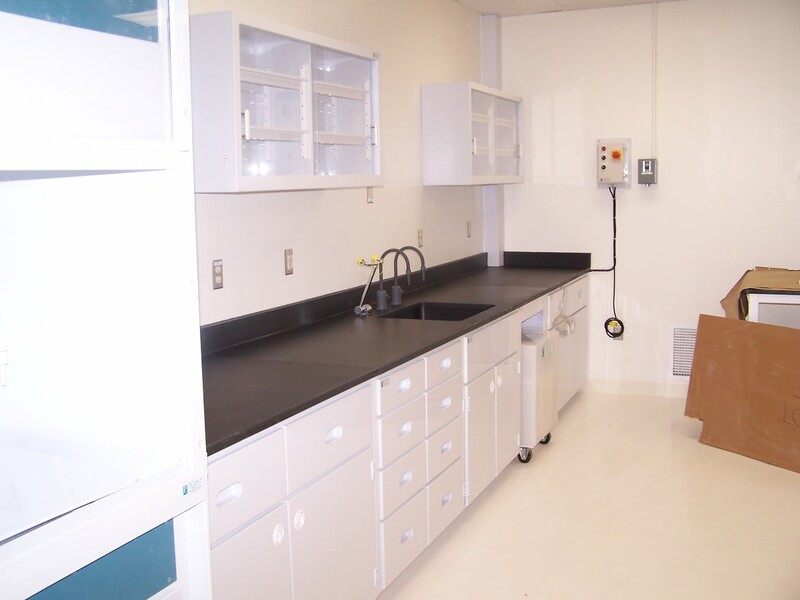 Polypropylene is a solid surface and maintains its appearance and color.